With only a small number of guests per boat and no set itinerary or departure dates, staying in one of the three Chobe Princesses is like being on your very own luxury houseboat. 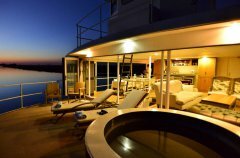 The entire boat can also be booked exclusively, giving you your very own private villa on the water. 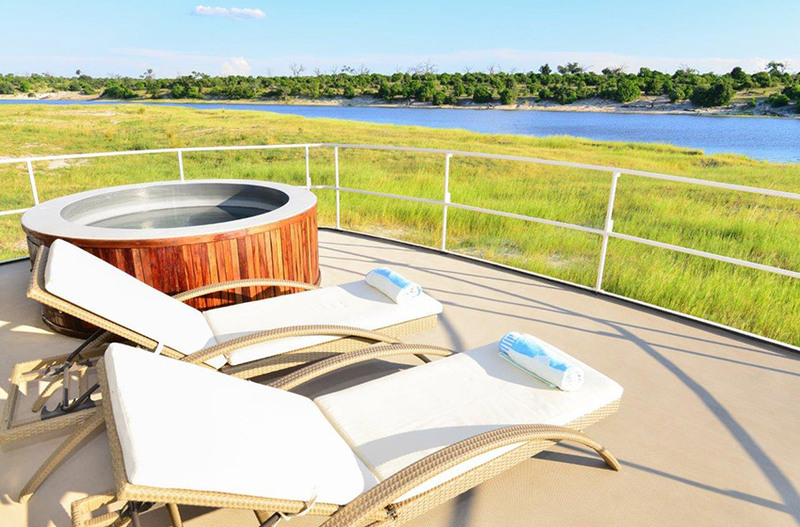 As you drift down the Chobe River and spot incredible wildlife scenes, you'll be able to completely relax in an intimate river safari experience. 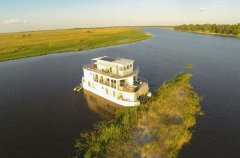 Each houseboat has a minimum of three smaller "tender" boats for use on daily excursions that take your fancy: mark off over 450 bird species found in this wetland paradise, try your hand at landing a tiger fish, or capture Africa's unique beauty on a photographic safari. 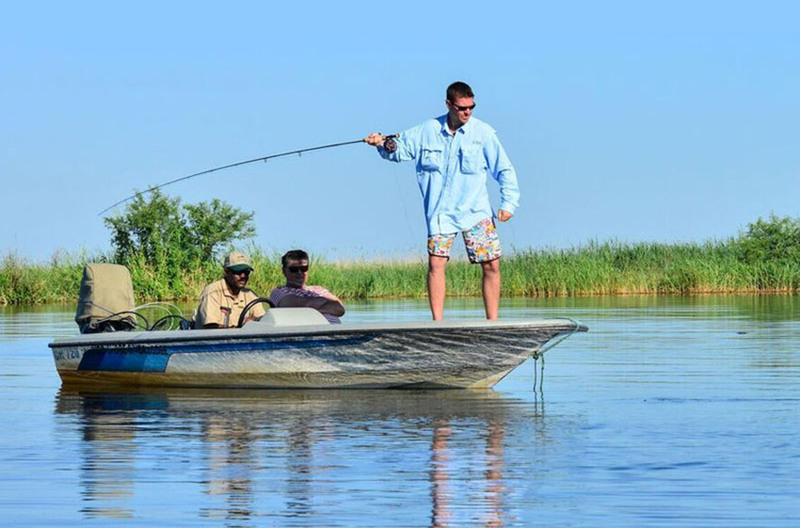 Whatever you choose to do, your day trips will be personal and flexible because you’ll be sharing the tender boats with a small number of guests. Alternatively, simply laze on a deck chair with an ice-cold drink in hand as you soak up the tranquility that surrounds you. Each cabin on board the Chobe Princesses is tastefully decorated in a contemporary style, and each has its own private view onto the ever-changing landscapes beyond. 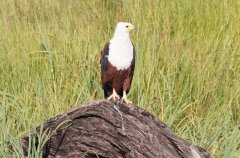 As you lie on your king-sized bed, spot an elephant grazing on the riverbank nearby, or see a fish eagle diving for its prey. 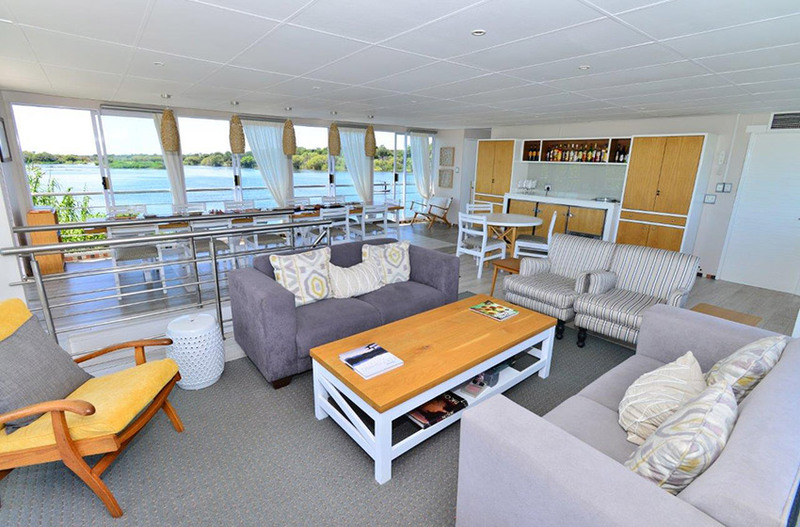 On the upper entertainment deck, a spacious lounge and bar area encourages you to take time out while there’s also a plunge pool that's perfect for a refreshing dip. 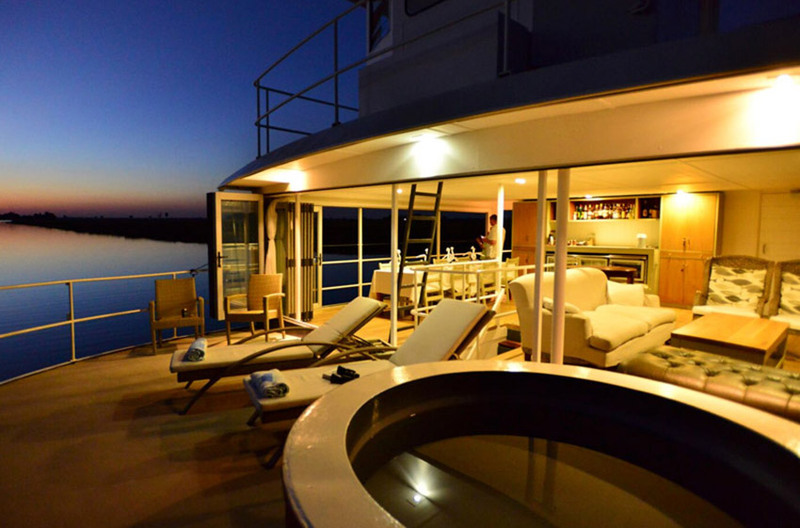 After a day spent doing as you please, fall asleep with the calls of hyena or even a lion drifting through the open doors of your cabin. 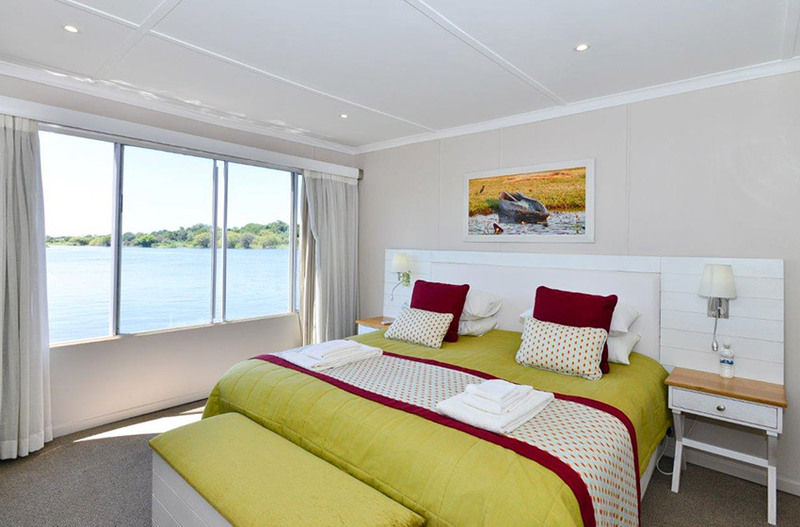 Please Note: Due to the size and the physical attributes of the Zambezi Queen, if the wind is stronger than 11 knots, she will not sail in the interests of guest safety. 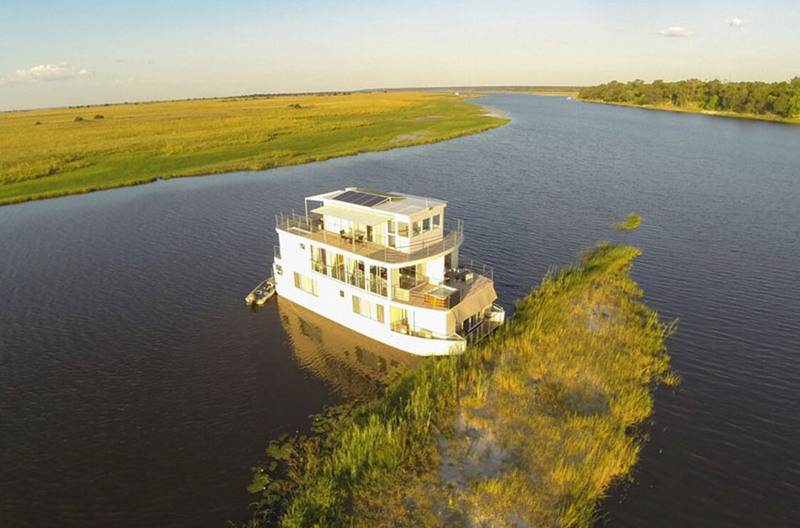 While sailing is weather dependent, we’ll make sure that all guests spend as much time as possible exploring the river, and experiencing everything this unique area has to offer. The best available rate for exclusive use will be determined by demand for that period and at the discretion of management when booking. We reserve the right to limit single rooms per trip. A Community Development Levy is applicable to all new reservations. If cancelled 6 months + prior to check-in date: 10% deposit is fully refundable. 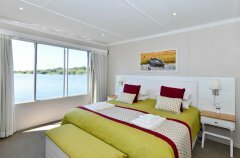 CHECK-IN time is 13h00 – 16h00, we embark from Kasane Immigration Office, on the Botswana side of the Chobe River. CHECK-OUT time is from 09h30. You will arrive back at Kasane Immigration Office, on the Botswana side of the Chobe River by 10h30. Return airport transfers from/to Kasane Airport are included in the rate. Flights are excluded from our rates. 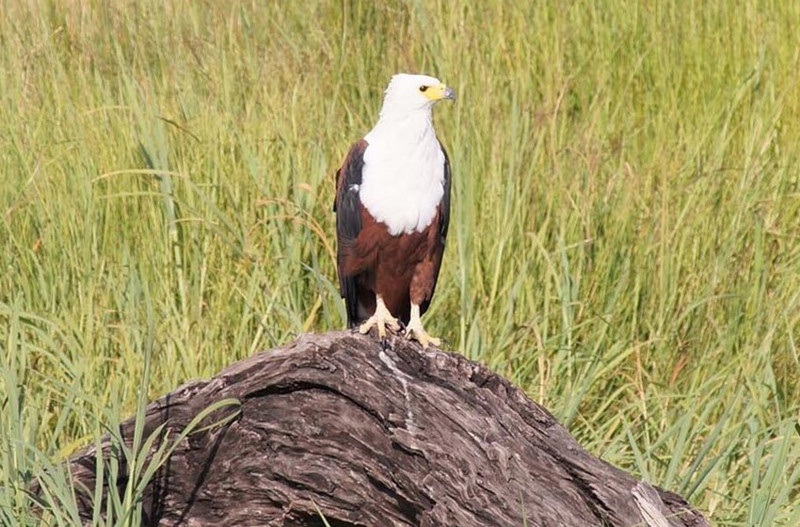 The closest airport to fly into is Kasane, Botswana, about 10 minutes’ drive from where we embark. 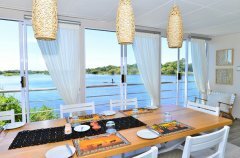 Chobe Princess offers road transfers from Livingstone, Zambia; Victoria Falls, Zimbabwe; and Katima Mulilo, Namibia at an additional cost – please enquire for special transfers. 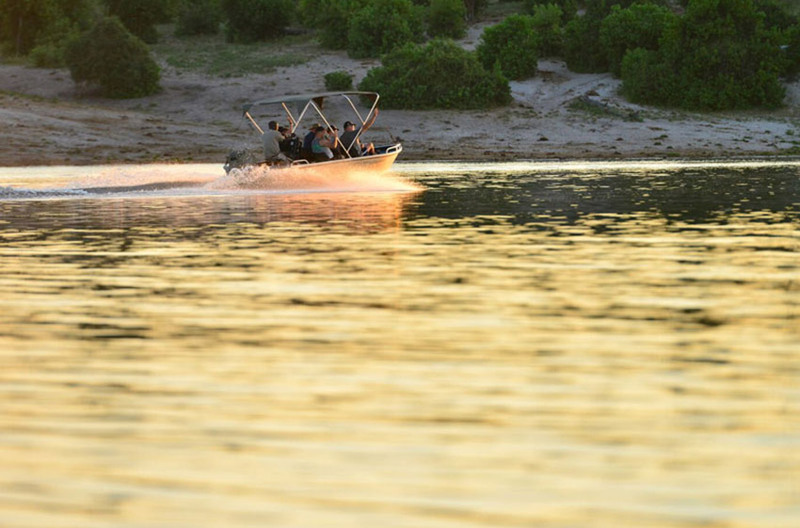 Take a 5 – 10-minute boat transfer from Kasane Immigration Office to Impalila Island, Namibia, where guests will go through Namibian passport control to officially enter Namibia (250 metre walk to the passport control office, assistance available where required. Please arrive in comfortable walking attire). 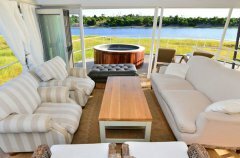 From here take a short boat ride to your Zambezi Queen Collection accommodation, to begin your Chobe River adventure. You as the traveller and/or your travel agent are responsible for determining what documentation is required, as well as ensuring any such documentation including passports, visas, medical certificates and unabridged birth certificates are up to date and have been obtained before travel. Due to constantly changing visa requirements, it is recommended that travellers and or/travel agents contact the appropriate embassy for accurate and up-to-date information. Please note your passport needs to have at least 6 blank pages and be valid for 6 months after travel date. 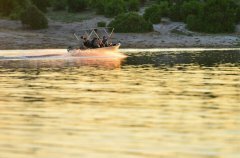 Please Note: Kasane Immigration Office & Namibia Immigration Office close at 16h30 thus all passengers must arrive before 16h00 at Kasane Immigration Office on the Botswana side of the Chobe River. Please note that there are no card facilities on board the Chobe Princess. Please bring ZAR or USD cash along for gifts, souvenirs, and premium drinks. Because our houseboats are situated in a malaria area, we advise that you take malaria prophylactics. Please consult your doctor before travelling for up-to-date medical advice. 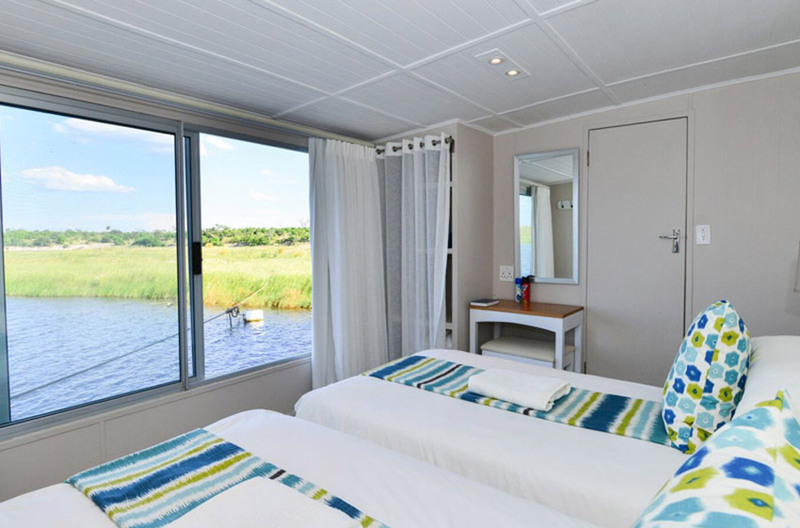 Should you make use of a CPAP (a small medical supervising device), the houseboats switch over to an inverter system after 22h00 at night and we connect the CPAP to our inverter system. Please advise at time of booking whether you require medical assistance. 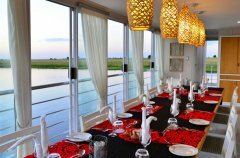 Our reservations office are able to waitlist bookings on certain dates only. Such requests should be sent to us via e-mail. 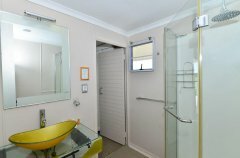 Should the space clear you will be notified in writing and the standard booking procedures will apply. All reservations are subject to the following deposit policy. All reservations are subject to the following cancellation policy. 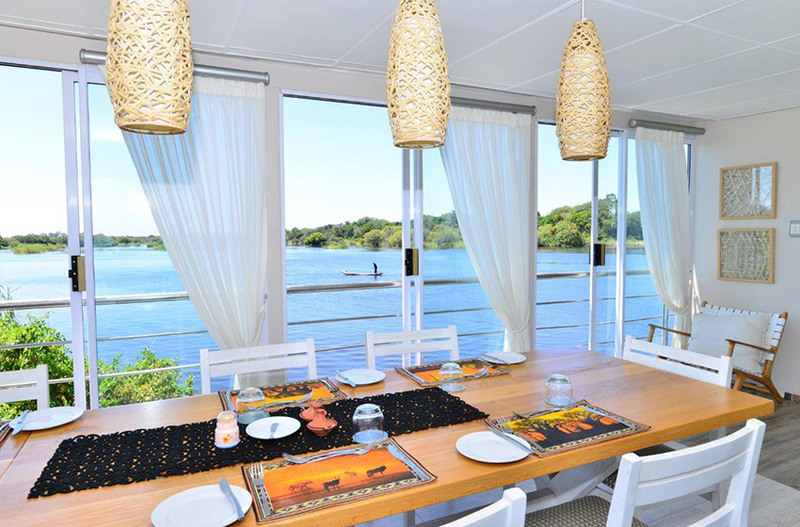 The Chobe Princesses feature an accommodation deck, entertainment deck, and two of the houseboats are equipped with an upper viewing deck. 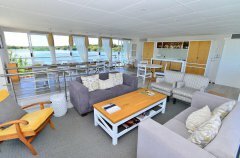 The Middle Deck is the heart of the houseboat and offers a fully equipped bar, comfortable lounge, dining area, and outside deck with a plunge pool. 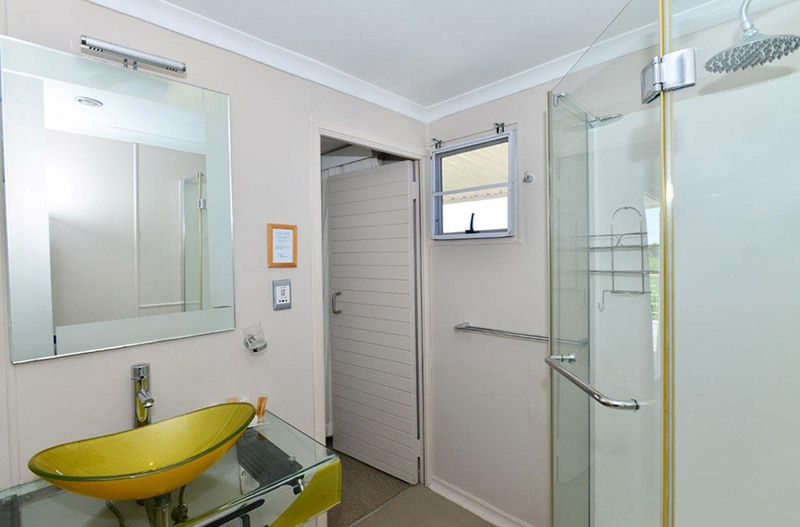 Glass sliding doors offer protection against the elements without obstructing the view. 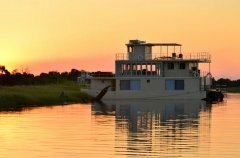 Chobe Princess has its own professionally trained guides, highly experienced and resident to the Chobe area. 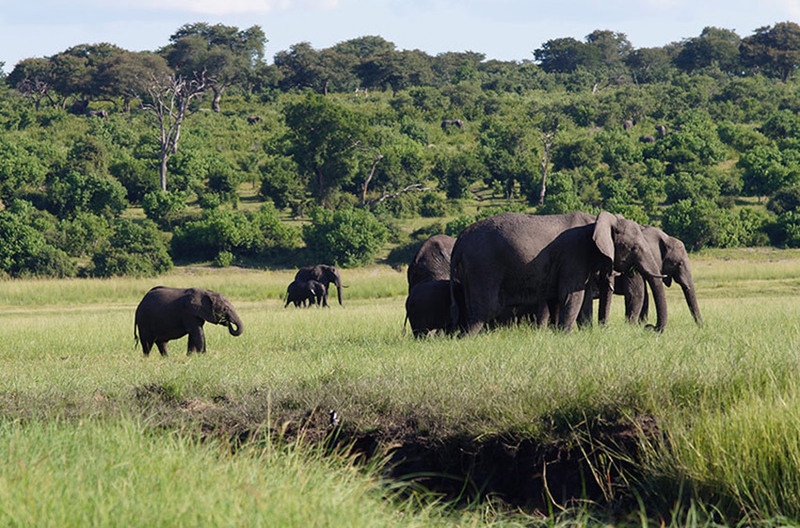 Land-based Chobe National Park game drive.